Just Write About It. 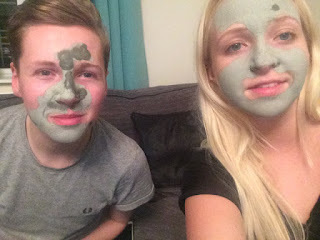 : A mud mask, that actually works!! I've always suffered with bad blackheads on my face since my teens and am forever searching for something which actually works. 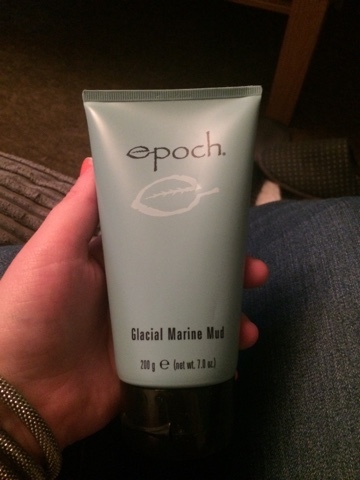 So when my mum had bought this Epoch Glacial Marine Mud Mask from a seller on Facebook, I was convinced that it would just be another product claiming to be something it isn't. But with the 'why not?' attitude I have, I went ahead and tried it anyway. The directions state to apply a generous layer and wait around 15- 20 minutes for it to completely dry or just when it had turned a lighter Aqua colour. 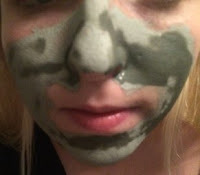 Just 5 minutes into the treatment my face had tightened up, almost like concrete setting onto my face. It even felt slightly itchy and stung in certain areas whilst it was drying. 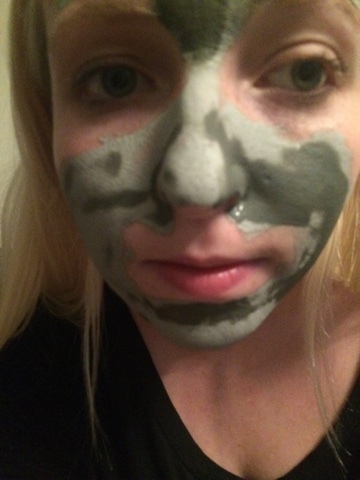 After 10 minutes my face had dried and I looked in the mirror to compare my face with the images I had seen online. I was so shocked to see that the photos I saw online were true! My nose looked exactly the same as those had images looked. 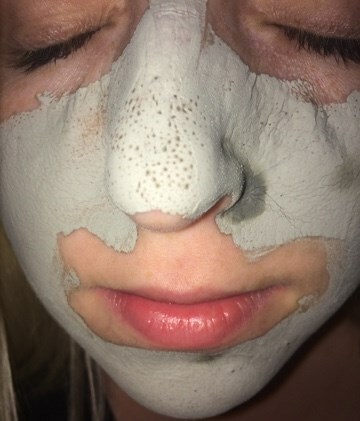 All of my blackheads were at the surface and as soon as it was all dry, I washed them away with warm water and the rest of the mud mask. I was so pleased with the results. Instantly my face looked and felt a million times clearer. My nose, which was the worst area, was blackhead free for the first time since I hit my teens 8 years ago! My face remained slightly red after washing away the mud mask but other than that my skin felt so soft and much less oily than it was before applying the treatment that night. I'm so glad that my previous negative experiences with many a treatment did not prevent me from trying something new. 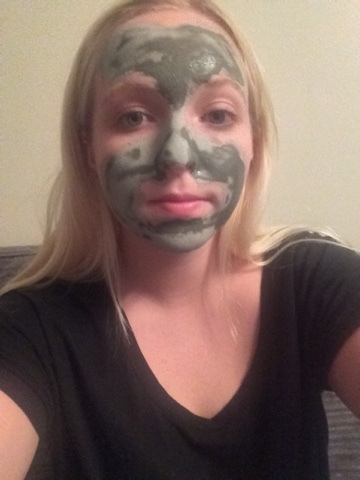 Epoch Glacial Marine Mud Mask is definitely worth it! 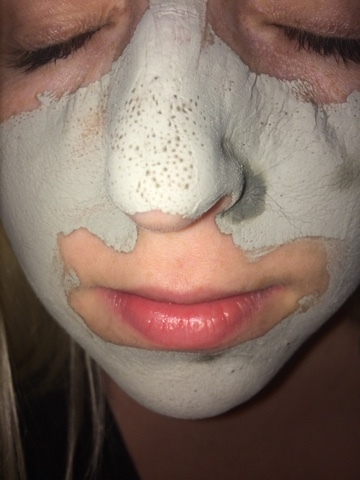 I'm eager to continue to use the Epoch product as it advises 2-3 times a week to keep up the clear complexion I am now left with. Retails at £24.55 per 200mg over at the NuSkin website. *Please note this review is personal and was not at all influenced by NuSkin.